The second Sunday of July is the Day of the Fisherman! 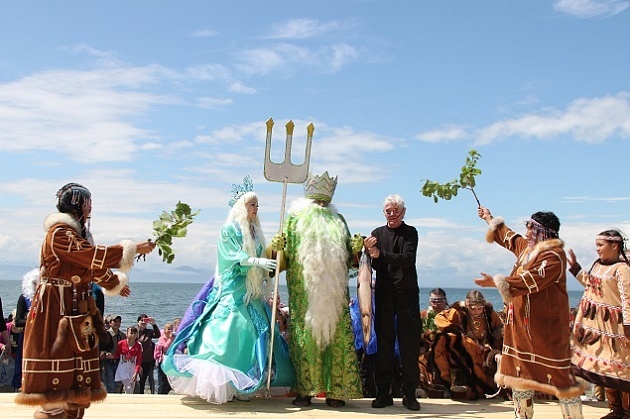 July 7 in the center of Petropavlovsk-Kamchatsky will be festive events dedicated to the Day of the Fisherman. The holiday will begin at 14:00 with the meeting of the main character of the event of Neptune and his retinue. The Lord of the Seas will come to the guests from the waters of Avachinskaya Bay. 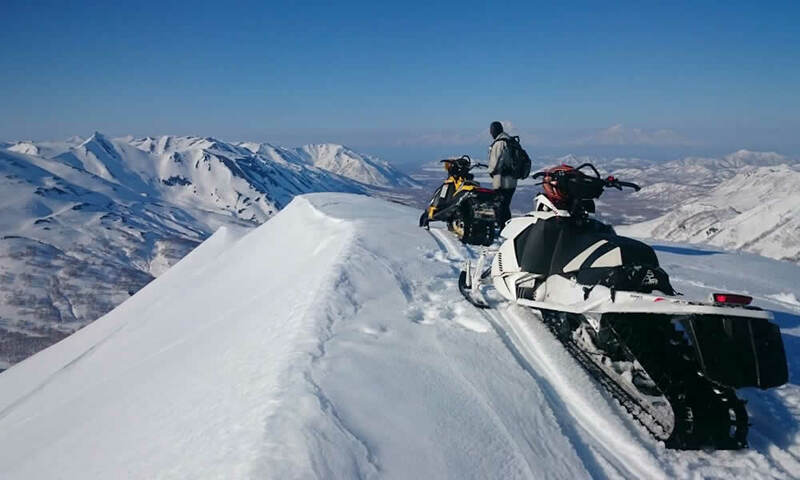 Then those present will be congratulated by the first persons of Petropavlovsk and the Kamchatka Territory. Then, at 15:00, the entertainment program will be launched. Vocal and dance groups will perform on the main stage of the festival. At the stela City of military glory the city orchestra will present the already beloved musical retro program “At the blue sea itself”. Will not remain without attention and the young townspeople. Specially for children there will pass “Pirate party” with bright animation, cheerful competitions and prizes. From 15:00 to 18:00 on the shores of Kultuchny Lake an ethno-cultural camp will unfold. Everyone will be able to take part in national master classes and taste fragrant ears. And at 18:00 on the main stage will begin the final of the city beauty contest and talent “Miss Summer”. In addition, as part of the holiday in the center of Petropavlovsk will be organized thematic interactive sites and installed photon. The work of field kitchens is planned, as well as festive trade. The Fisherman’s Day will end with a bright firework that will illuminate the sky above the capital of Kamchatka at 22:00. July 7 from 13:00 to 22:30 along the street Ozernovskaya Kosa traffic will be restricted traffic. Kamchatka, News, Business, Travel > Kamchatka News, Russia Far East > The second Sunday of July is the Day of the Fisherman!